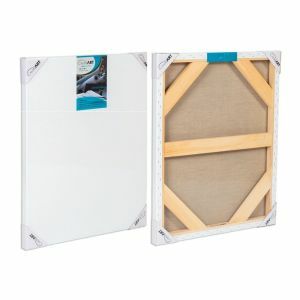 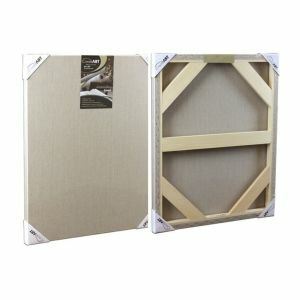 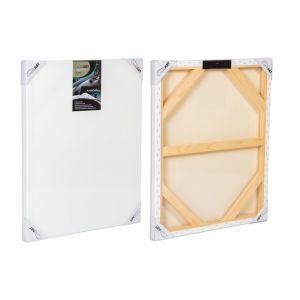 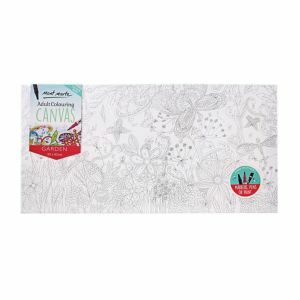 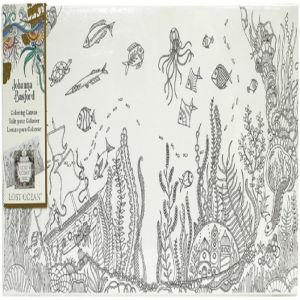 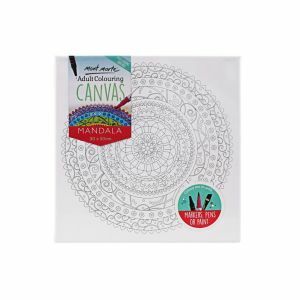 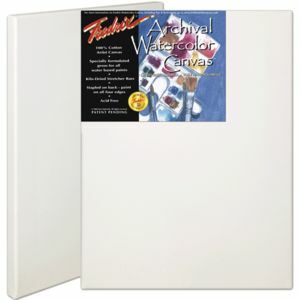 Stretched canvas is the most popular, time saving and cost effective way to 'get painting' . 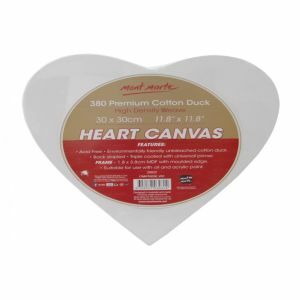 Art Shed Brisbane has the largest range of canvas types, sizes, profiles and shapes (including round and oval and slant) in Queensland. 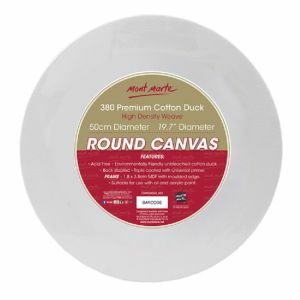 We stock the entire range of Mont Marte, Pebeo linen, SPI gallery, Fredricks, Winsor & Newton as well as some of our own, in- house custom stretched canvas.